Mickey Jones, a longtime musician and actor who appeared on “Home Improvement” and “Justified,” died at the age of 76. He played drums for bands backing Trini Lopez, Johnny Rivers, Bob Dylan, and The First Edition with Kenny Rogers. After 1976, he started acting, appearing in a number of movies and television shows. On TV, he appeared in “MASH,” “Entourage,” “Workaholics,” “It’s Always Sunny in Philadelphia,” “Northern Exposure,” “Married… with Children,” “Baywatch,” and the original “21 Jump Street” as well as many others. More details about his death were not revealed. A number of people mourned his death on social media. 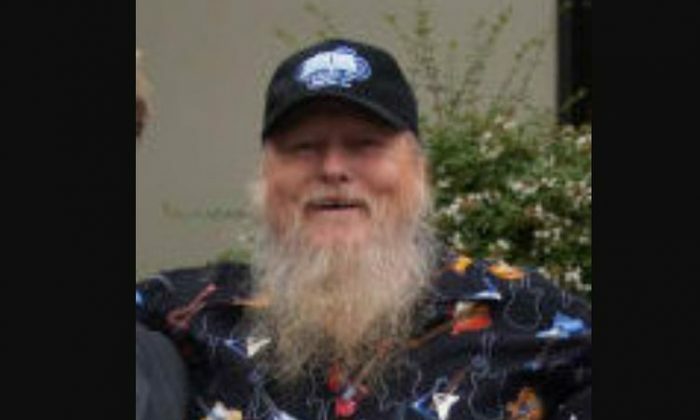 “It’s with the heaviest of hearts to let you all know Mickey Jones passed away this morning at 2:17AM. Please send prayers and positive thoughts to Mickey’s wife Phyllis and his whole family,” said the VC Blues Society on Twitter.